So what was New York like for female chefs back in the 1970s and '80s? 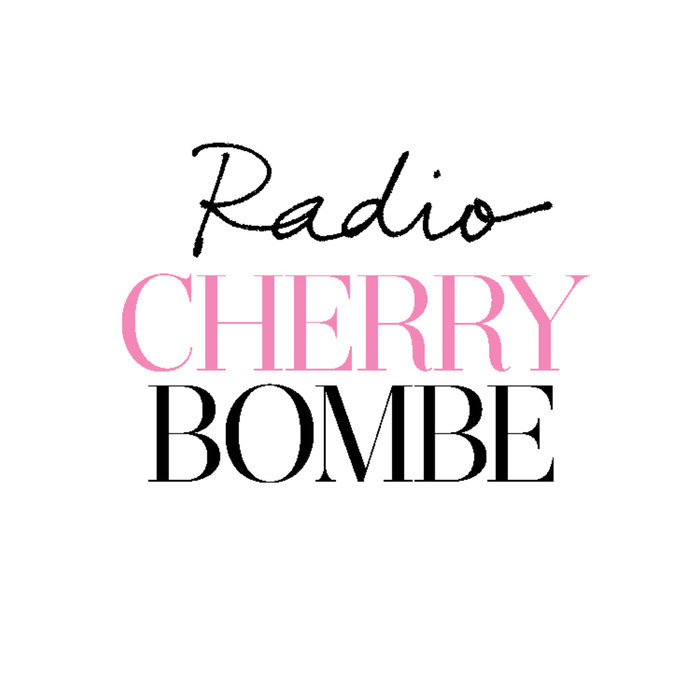 As part of our continuing coverage of the Cherry Bombe Jubilee conference, we're sharing a talk titled "The Way it Was" presented by Mimi Sheraton, the pioneering journalist and author of 1,000 Foods to Eat Before You Die. Mimi, as many of you know, was the first female food critic of The New York Times during that era, so she has some great perspective on the city and its chefs.